Winner of the 2011 TURN Prize choreographic commission, Maelstrom Dance are fast making an impact on the North West dance scene. 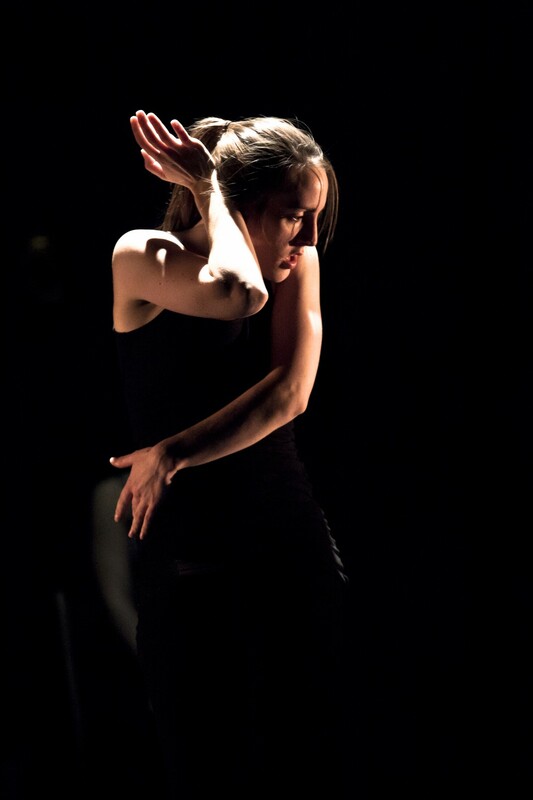 Led by choreographer Lindsey Brocklebank, this all-female company creates dance with a dark edge that explores women’s lives distorted by absurdity and exhaustion. Ballast follows two mythological Greek sisters, Hubris and Malva, demi-gods fallen from grace. The movement language draws on Muay Thai boxing, set against a hybrid of contemporary dance and distorted urban movement. The Turn Prize is a commission from Dance Initiative Greater Manchester, Live at LICA, hÅb and Contact. A greenroom legacy project.